1. Height: in socks or bare feet, stand against a wall. Measure from top of head to floor. 2. Chest: Measure under arms: Boy-across the widest part of the chest. Girl- across the fullest part of the chest. 3. 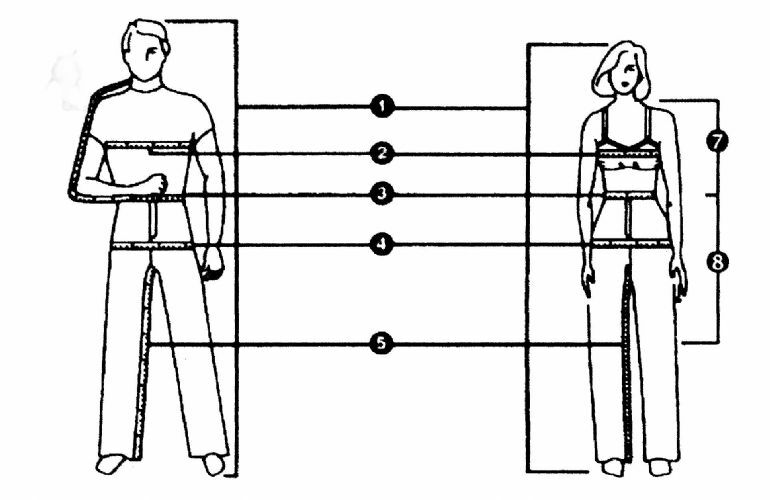 Waist: Measure across the smallest part of the waist or if trousers or skirts are worn lower on the hips measure at that level. 4. Hips: Measure around the widest part. 5. Inside leg: From the very top of the inside leg to just below the ankle bone. 7. Neck to Knee: Measure from where the shoulders meet the neck down the spine to the knee. 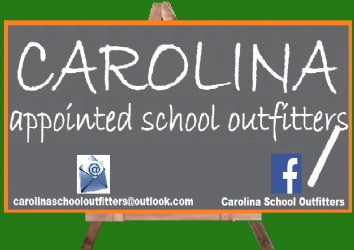 Individual School skirt length regulations must be adhered to. 8. Waist to Knee: Measure from where the skirt is worn to the Knee. Individual School skirt length regulations must be adhered to. 9. Collar size: Measure around the neck over the Adam’s apple. Small adult - 38", Medium - 40", Large - 42"